Protected under THE KARNATAKA ANCIENT AND HISTORICAL MONUMENTS AND ARCH?OLOGICAL SITES AND REMAINS ACT, 1961. 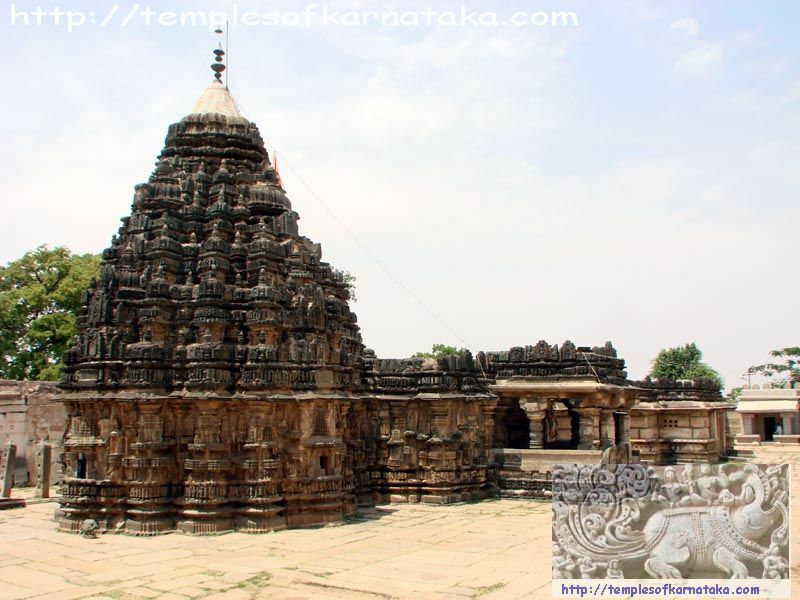 Maintained by DIRECTORATE OF ARCHAEOLOGY & MUSEUMS, GOVERNMENT OF KARNATAKA, MYSORE DIVISION. Lakshmeshwar can be reached by road from Hubli, Haveri or Gadag.